The Capital Region Urban Transport are set to roll out 200 new city buses equipped with ultramodern IT technology, which will hit the streets from November 6th. 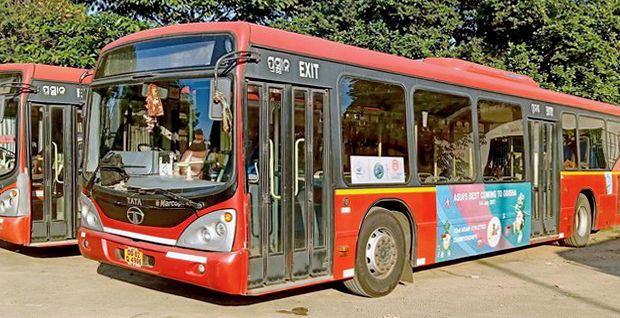 According to a source, these buses can enter as many as 465 revenue villages of the state capital and that includes its surrounding areas such as Khudra and Jatni. In addition, certain smart features like spacious cabin have been designed to make it more citizen-friendly. Travelers can also access information on bus service such as waiting time to booking of the tickets through mobile application which will be available both on Android and iOS.